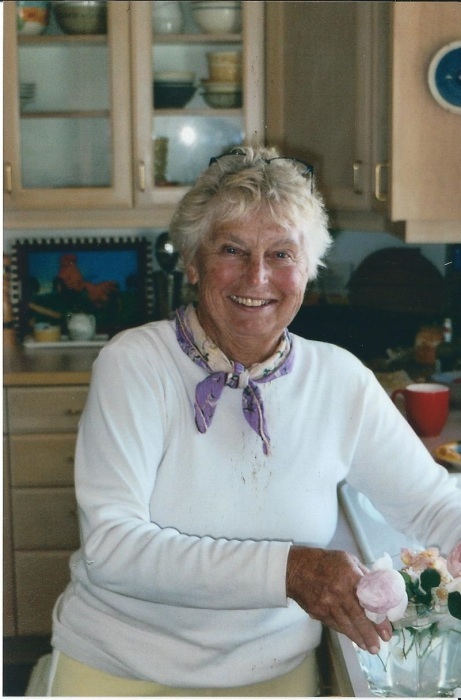 Beloved wife, mother, and friend, Donna Mabel (Shrewsbury) Caster, 83, of Sequim, Washington, passed away on October 9, 2015 after a brief illness. She was born in 1932 in Wenatchee, Washington to the late Howard Homer and Mabel “Sue” Margaret (Moen) Shrewsbury. Her father worked for the Washington State Department of Transportation purchasing land for road projects, and her mother was a nurse. Donna graduated from Roosevelt High School in Seattle. 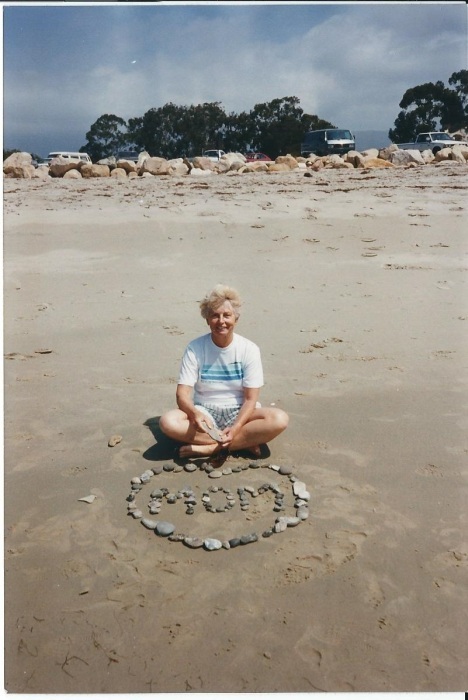 After her father’s passing, Donna and her mom moved to San Francisco where her mom owned and operated a women’s boarding house at UC Berkeley called Lantana Lodge. 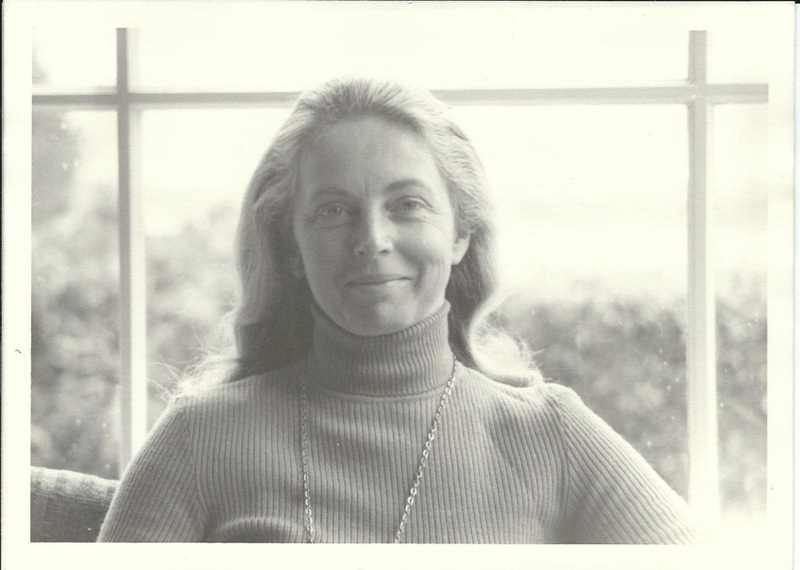 Donna lived at the Lodge while she attended Cal. She was a member of the Delta Gamma sorority. In 1957, Donna married Don Caster after several years of courtship between Washington and California. She transferred to the University of Washington to be with Don, and earned her degree in home economics in 1957. 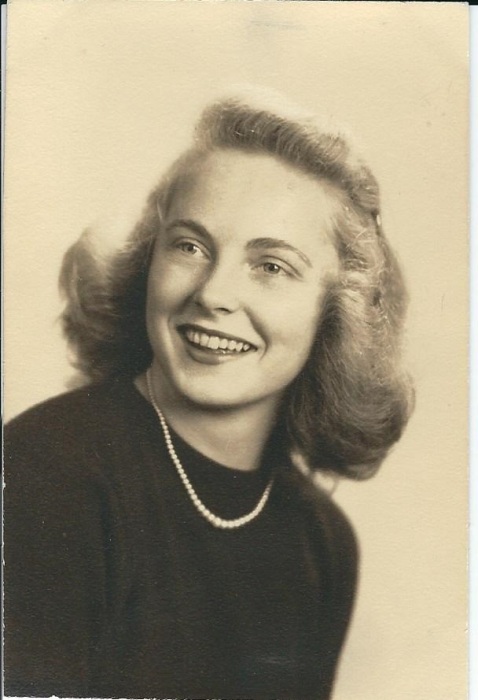 Her early work life included stints as a switchboard operator and doing community outreach for Pacific Gas and Electric in San Francisco helping homeowners figure out newfangled natural gas appliances. Donna put her home economics skills to work while raising their three children – Susan, Larry and Chris – instilling in her children a love of cooking, canning and gardening. 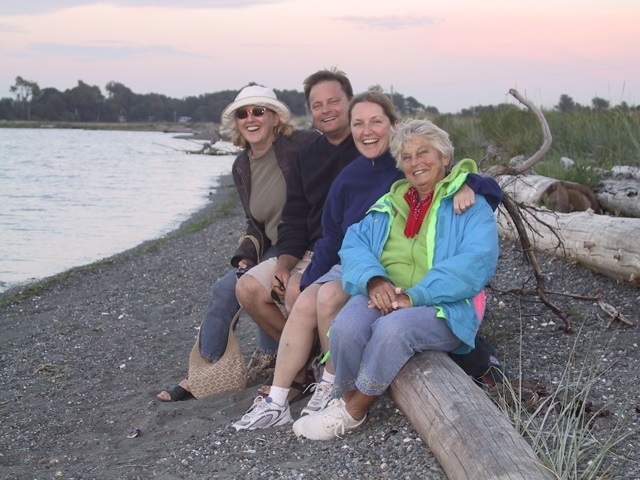 Don and Donna made lifelong friends in Olympia and later settled in Santa Barbara where Donna focused on raising her children. Chris developed diabetes at the age of seven and Donna went beyond learning the basics about her son’s disease. In Santa Barbara, she took the jobs of President of the American Diabetes Association’s local chapter and Sansum Medical Research Foundation’s education and community outreach staff member coordinating classes and events. At the age of 60, Donna was diagnosed with rare, adult-onset insulin dependent diabetes and this formed a special bond between her and Chris as they now shared diabetes in common. In 1987, Donna and Don sailed for a year exploring the Pacific coast from Santa Barbara to Central America with friends and family joining them along the way. They then spent a year cruising from Maine, traveling south down the length of the Eastern seaboard and Intracoastal Waterway. 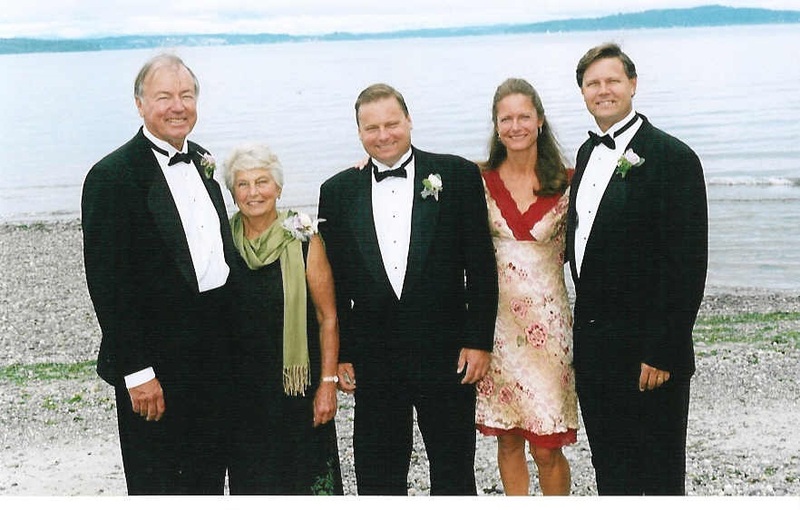 In 1990, they moved to Sequim, Washington, building a home and enjoying their beautiful property and gardens with a spectacular view of the Olympic Mountains. Donna was part of the group that discovered lavender was well suited to the Dungeness Valley’s climate and soils, and took part in the growth of Sequim’s lavender industry operating the Lavender Hill Farm. She was among the first to participate with the annual Sequim Lavender Festival, and also sold lavender wholesale and at a farm stand in Seattle’s Pike Place Market. 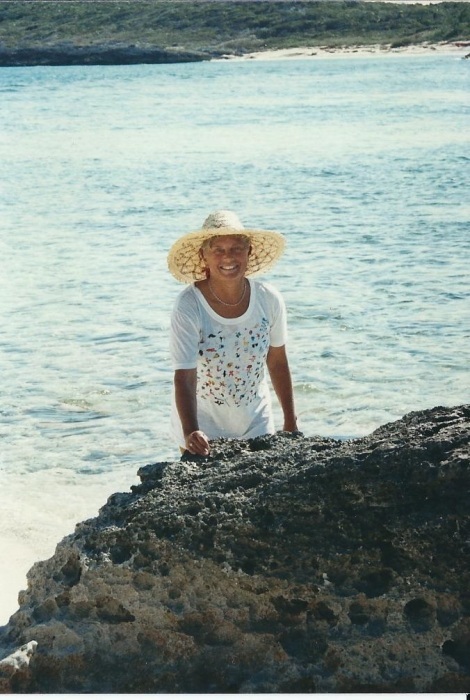 An adventurer with a passion for travel and the outdoors, Donna enjoyed snow and water skiing, bicycling, hiking, tennis, sailing, ping pong and gardening, especially with her family and friends. 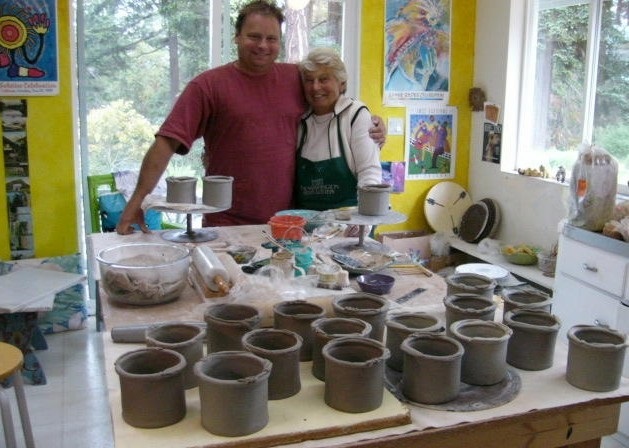 Her life was rich with her passion for arts and crafts especially in the realm of ceramics. She sold hand-built creations at various arts and crafts shows first in Santa Barbara then various locations through the years including the Sequim Lavender Festival. Donna’s maternal side of the family migrated from Norway to Bardo, Alberta, Canada, where they settled as pioneers in the late 1800s. She maintained a strong connection to this side of her family and their genealogy throughout her life. Donna loved champagne, cooking and entertaining, and was a consummate hostess who made every guest feel special. Her charm and smile were legendary, and everyone appreciated her curiosity, sense of humor and innate kindness. Donna is survived by her husband of 57 years, Don; daughter Susan (Kevin) of Kailua, Hawaii; son Larry (Denise) of Kailua, Hawaii; son Chris (Heidi) of Seattle; grandchildren Taylor, Alexandra, Cole, Erin and Summer. Above all things, Donna loved her family deeply. She also was blessed with an abundance of close friends and neighbors. The family will have a private celebration of Donna’s life at a future date. In lieu of flowers, the family suggests donations to Sansum Diabetes Center at www.sansum.org/donate.